Herne Bay Festival 2016 Fireworks! Nothing brings the Herne Bay community together more than Fireworks! Our aim is to raise enough funds to put on a Fireworks Display after the Herne Bay Festival Lantern Parade on Sat 20th August. 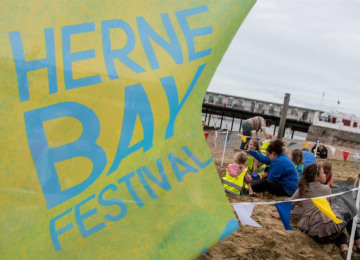 Now in its 23rd year, Herne Bay Festival is a significant part of Herne Bay’s summer programme. With an exciting and varied nine-day programme of over 60 great events, the festival’s aim is to celebrate our beautiful town, local talent and community spirit. 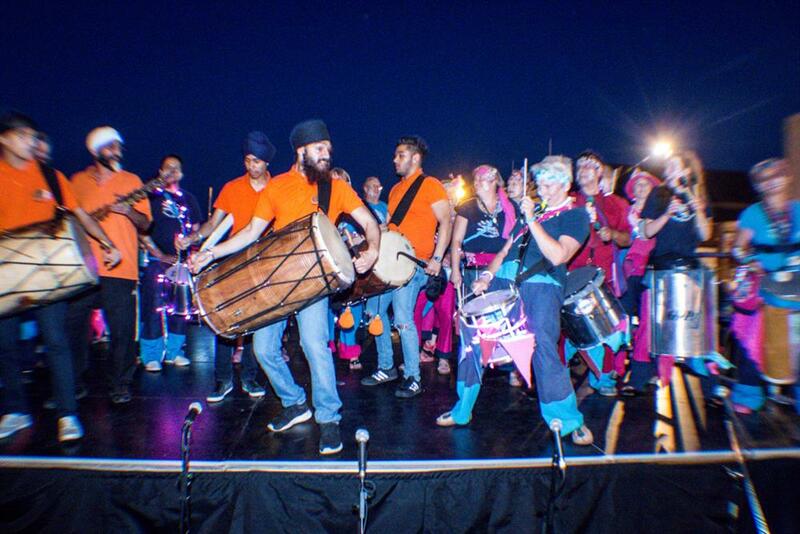 Continental Drifts are the producers of Herne Bay Festival 2014-2016, it is core fund by Canterbury City Council. However, we have lost other sources of funding this year meaning we can't afford to have an 'Opening Moment' after the Lantern Parade on Saturday 20th August. 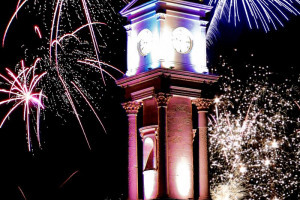 The past two years we have had the Big Burn: Phoenix Rising and the Glow Show at the Clock Tower, this year we would love to have a Fireworks Display! 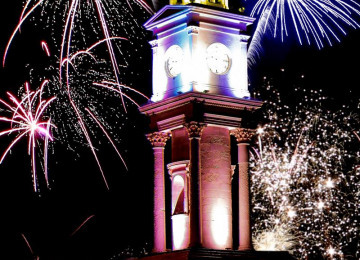 The finale Fireworks Display will still take place on Saturday 27th August, but we know nothing brings the Herne Bay community together more those beautiful explosions in the sky and the first day of the festival absolutely needs an amazing celebration! 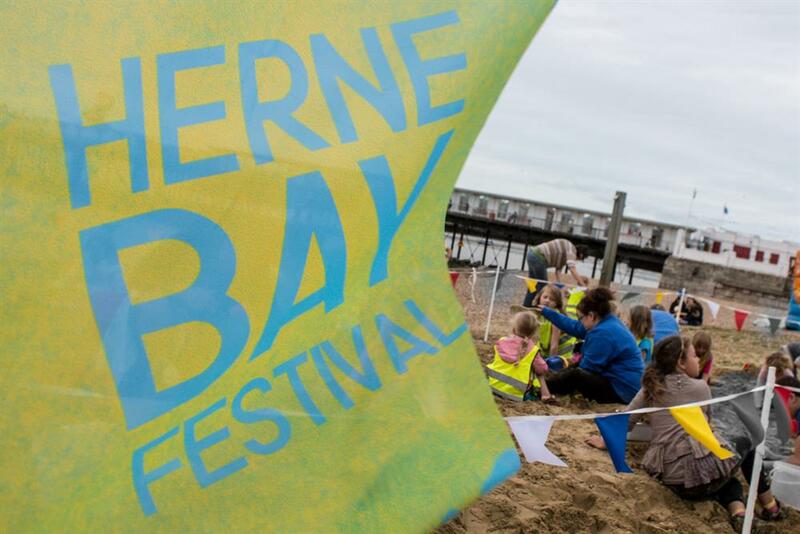 Herne Bay Festival needs you! 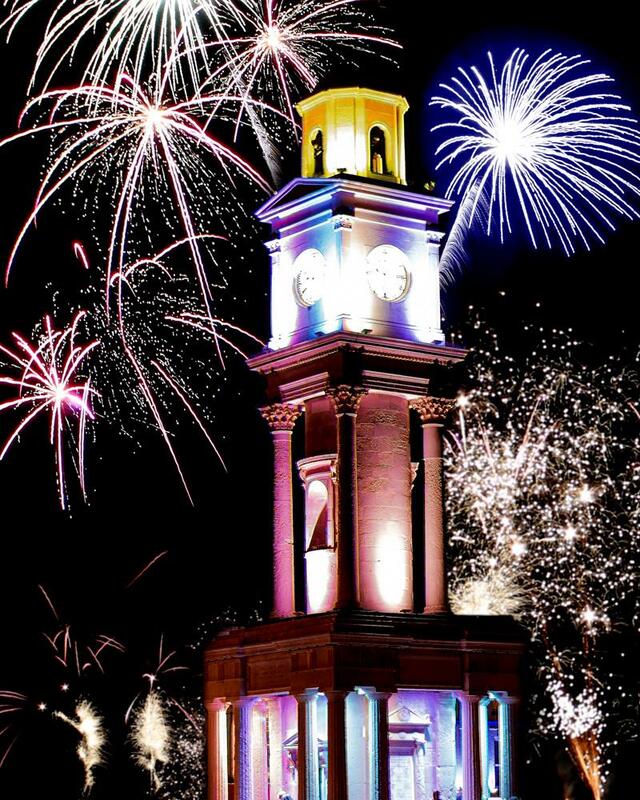 Bring everyone in the town together for a fabulous celebration! Invite the Lord Mayor of Canterbury to officially open the festival! We know that the festival is very important to the town and the people. 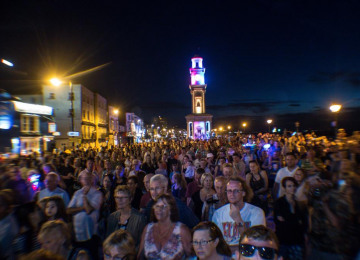 Not only does it unite the community throughout the last week of August, but it provides job opportunities for local people and suppliers and attracts over 10,000 people to Herne Bay. It is very important this project becomes a reality because the festival NEEDS an opening moment! 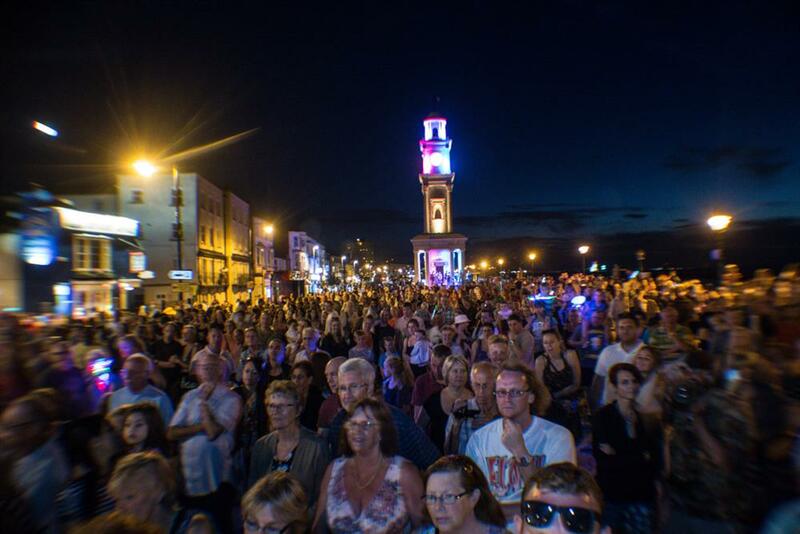 This moment is a chance for Herne Bay to truly celebrate our town and look forward to the exciting week ahead. Without it, the Lantern Parade will end on a low instead of the great highs we have created the past two years. 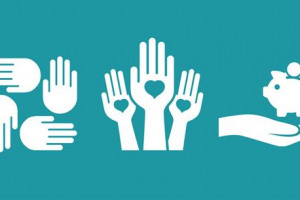 This project will also fund local organisations and community groups such as Radio Cabin and is a fantastic opportunity for the Lord Mayor of Canterbury to visit our town. Herne Bay Festival used to run for three whole weeks with a fireworks display taking place on every weekend. Funding unfortunately doesn't allow us to run for that long anymore, but we can certainly try to bring back all the fireworks! Now in our 20th year, Continental Drifts is an Event Production company specialising in outdoor community events and festivals. This will be our third year producing Herne Bay Festival for Canterbury City Council. The Herne Bay Festival was created in 1993 as part of a Town Centre Management initiative, aiming to celebrate the town and bring the community and businesses closer together. 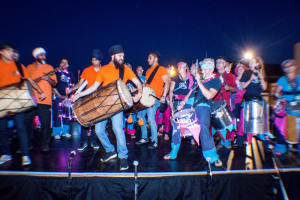 Such was the popularity for its large programme of events and warm atmosphere that the festival quickly grew to be one of the most successful community-focused events in Kent. 23 years later and the festival is still going strong. With huge support from the local community, who host many of the events, we are able to offer a programme of over 60 events during the 9 days. Almost every event is completely free, and offers all ages the opportunity to watch or try something new. The festival is perfect for families looking to spend some vibrant weekends by the coast, or those who’d like to relax on one of the best coastlines in the area. 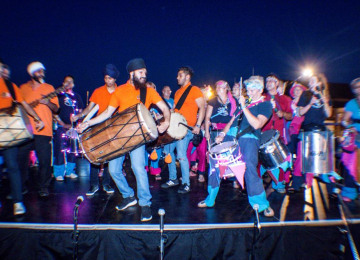 Every year we have ‘Festival Favourite’ events including a Children’s parade, live music from the best local bands, the monster crab catching competition, Herne Bay’s Got Talent (our very own talent show) and a fantastic fireworks display. There is enough to see and do for all the family, so come and join us in this brilliant August celebration. Contractors: Alchemy Fireworks,Radio Cabin,Continental Drifts The team responsible for building or installing the project.